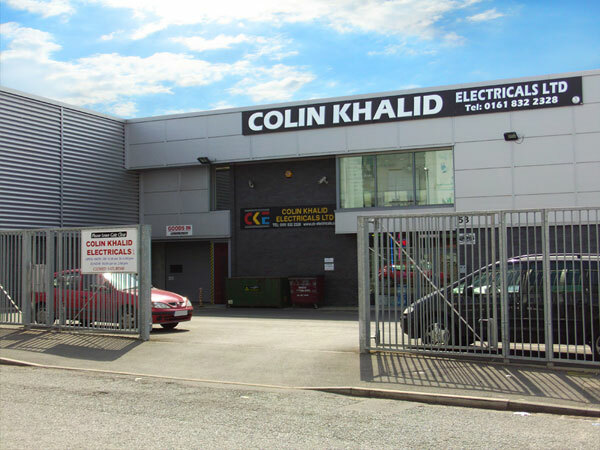 Established in 1978, Colin Khalid Electricals, an independent electrical wholesaler has built its reputation on price, quality of goods and a high standard of service. Not only do we supply to retailers, we serve electrical contractors and various trade establishments, such as hotels and restaurants. 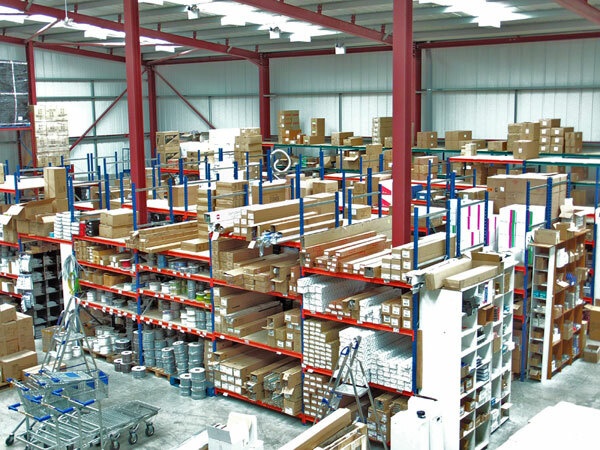 Having moved into a purpose built 5,000 square foot warehouse, we pride ourselves on high levels of stock. 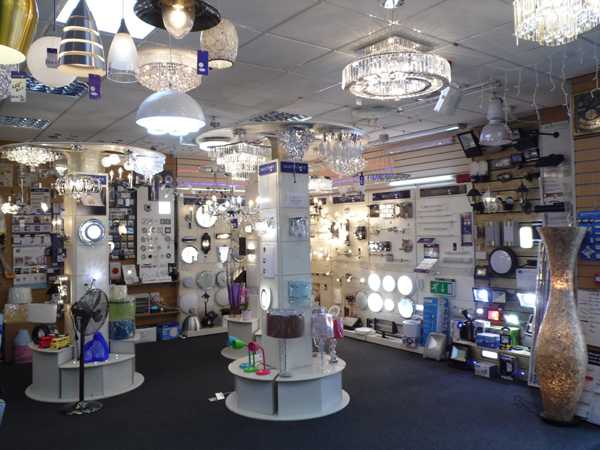 Our new lighting showroom displays a selection of lamps and light fittings for both current and available stock.